With three kids and one of them going to school, it’s only natural that he brings home germs and ickies to ever so nicely pass to the rest of us. We’ve already been through one round with everyone getting sick. We’ve taken our fair share of vitamins, essential oils, washed our hands and disinfected the whole house. But the hardest part of the whole ordeal was trying to get medicine into them, especially to help them sleep. 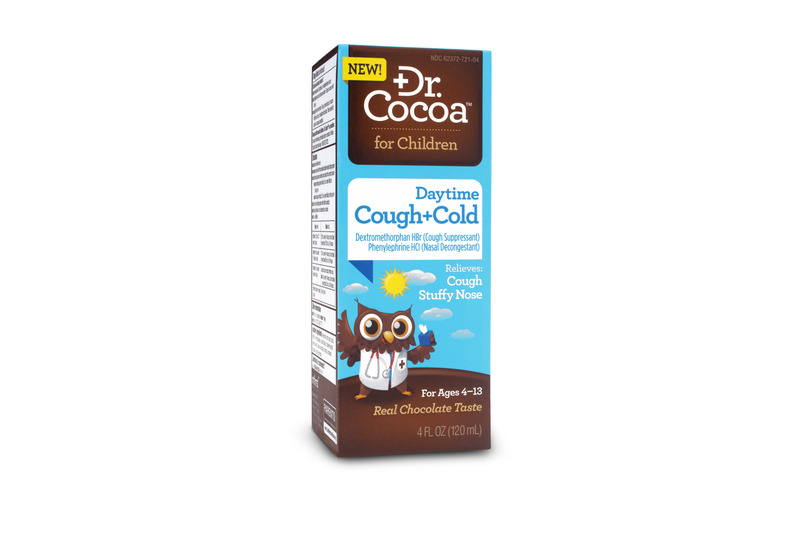 Dr. Cocoa™ for Children is the first-ever cough and cold medicine for children with patented formulas combining trusted, effective ingredients with 10% real cocoa for great chocolate taste to make giving medicine to kids easier. I’m pretty sure my kids would choose chocolate over grape any day, and if it means helping them rest better (which their body needs! ), then sign me up! I’d love to know how your kids handle taking medicine. Do they put up a fight? Are they willing, full of complaints? 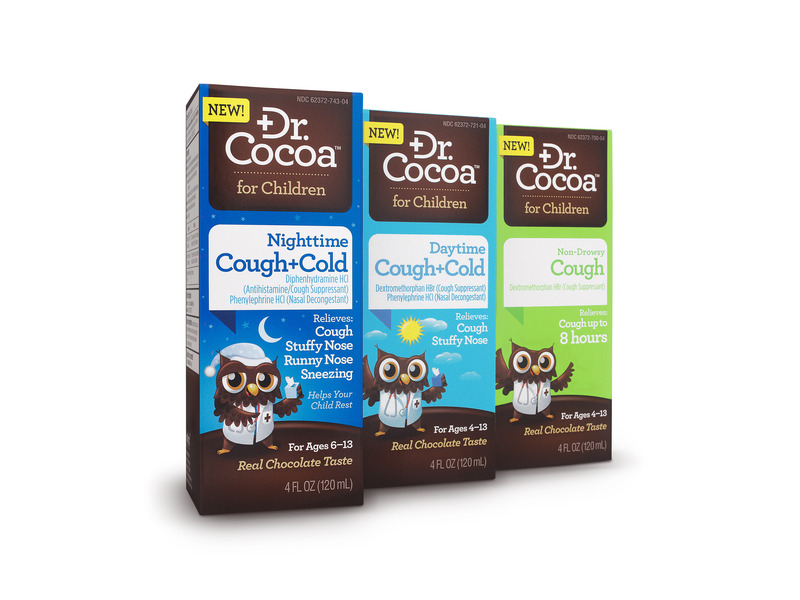 could Dr. Cocoa™ help your kiddos avoid a struggle? 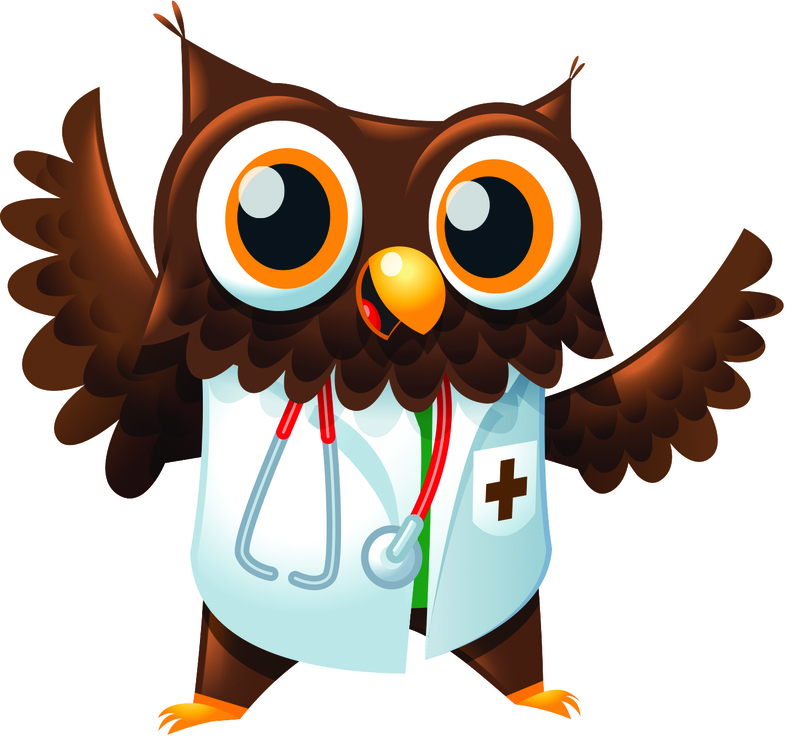 How many colds does your child(ren) come down with during the school year? Head over to the Dr. Cocoa™ website to print a valuable coupon ($4 off! )before you head to the store!